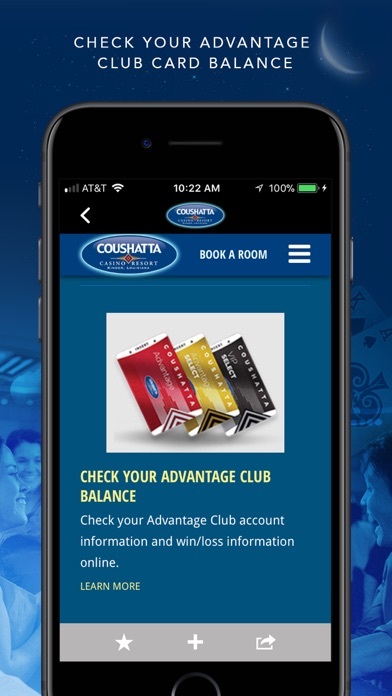 Enjoy everything you love about Coushatta Resort & Casino anytime, anywhere! 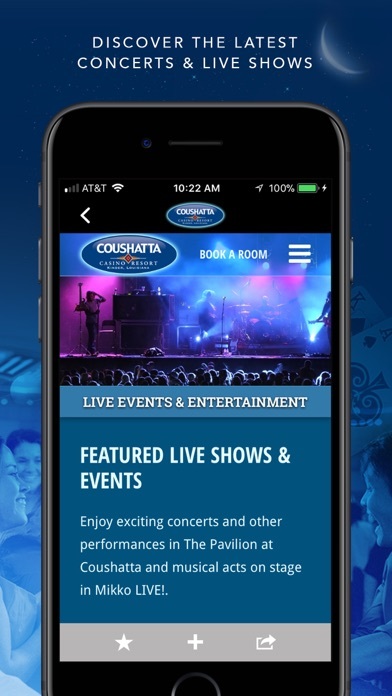 Stay up-to-date on all our entertainment offerings, easily view casino promotions & restaurant information – and allow push messaging to be eligible for exclusive offers to our resort in the palm of your hand! 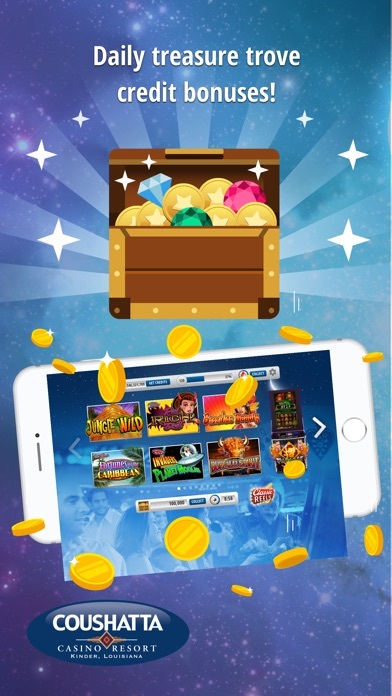 You can also enjoy authentic casino-style games with free-to-play versions of your favorite video and mechanical slot themes! 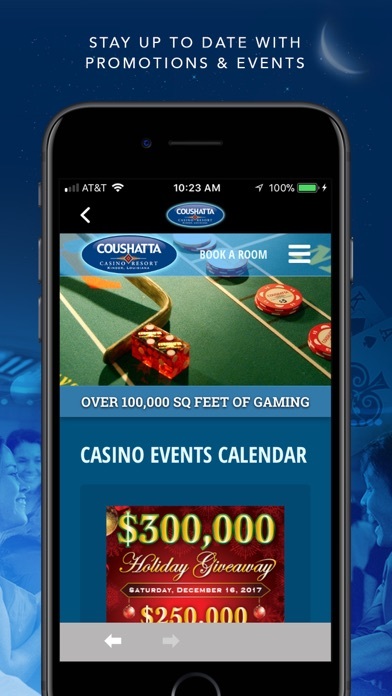 In the Coushatta Play4Fun Casino™, you’ll have access to free-play versions of some of your favorite games, including Lucky Tree, OMG! Puppies, Quick Hit Wild & Red, Spartacus, and many more! Join today to receive free credits every 4 hours - don’t wait, play now! 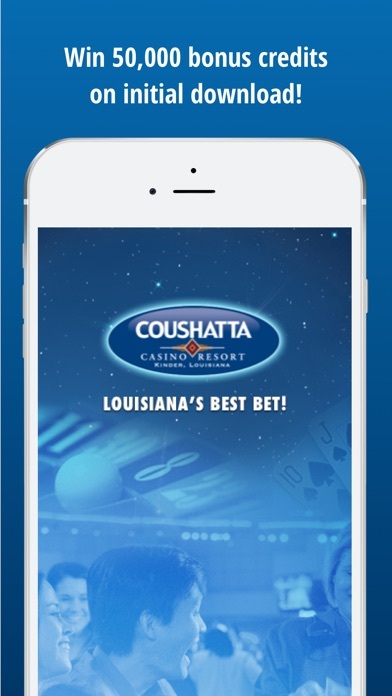 Join in on the latest fun with the Coushatta mobile app! I love this casino and I’ve everywhere. Everyone so friendly and I get great Comps. Low minimum table games too. Golf course is fantastic! Dining was great! Great experience overall!!! 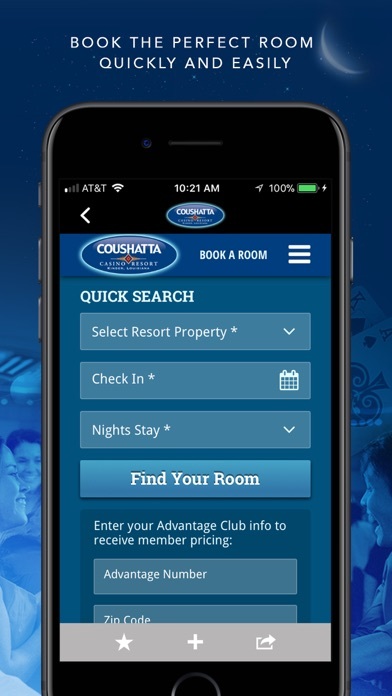 I went to check my rewards, comps, etc and had to download the new app. Imagine my disappointment when I opened the new app and there is no place to check your rewards. If it is there please tell me how to locate it, otherwise I don’t need this app.